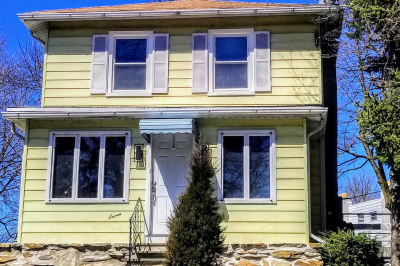 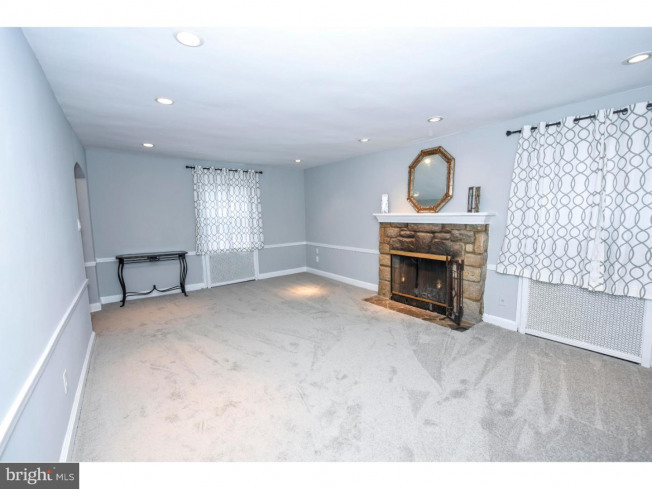 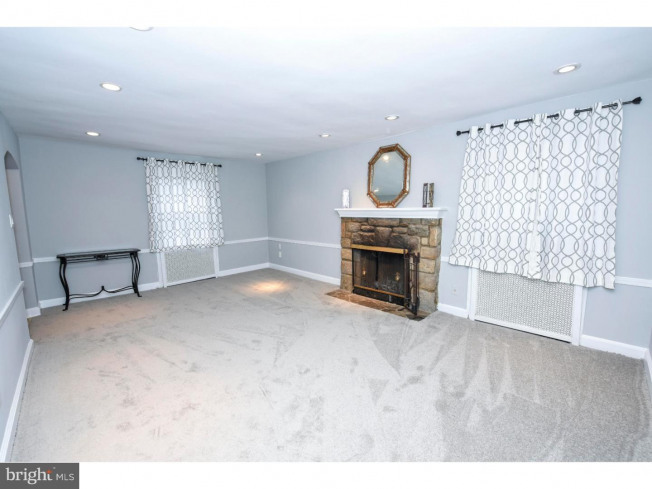 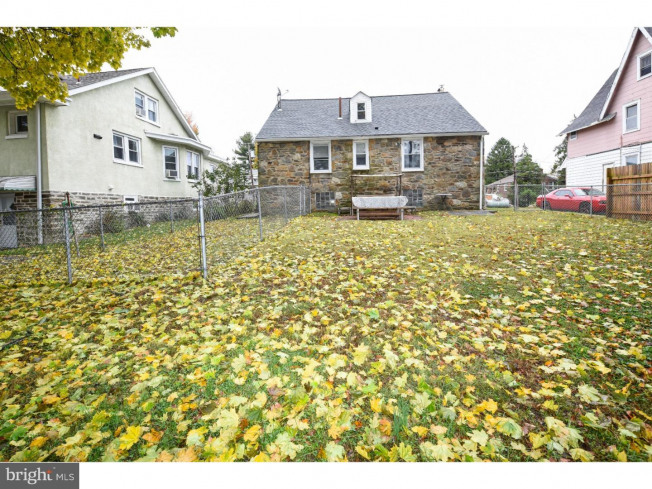 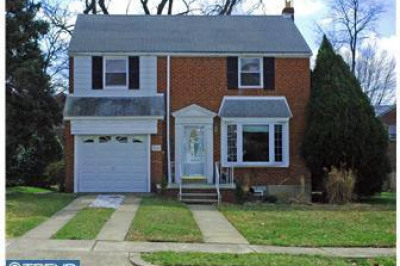 Beautiful move-in ready home in Jenkintown with Abington School District AND LOW TAXES. 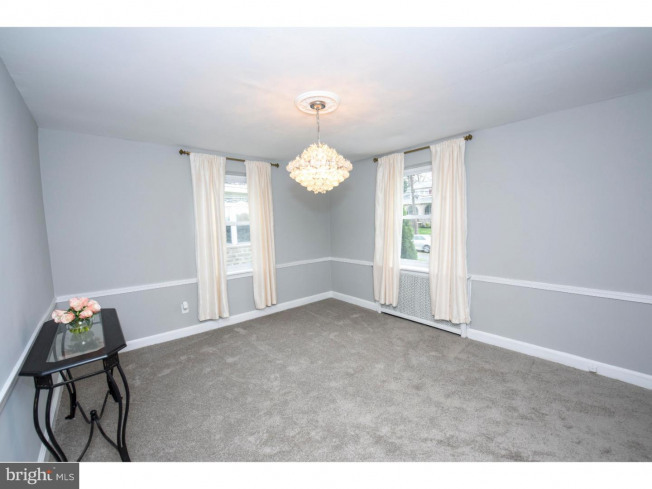 The wonderful all-stone cape cod has been meticulously updated over the last few years. 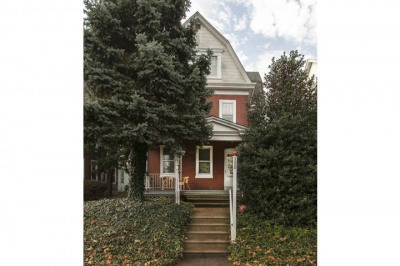 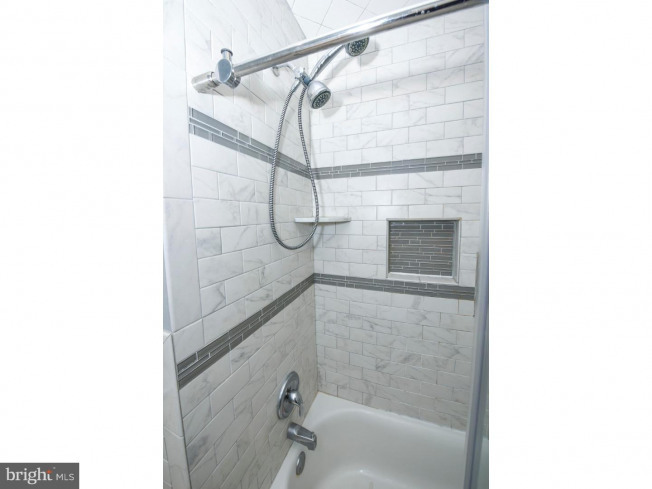 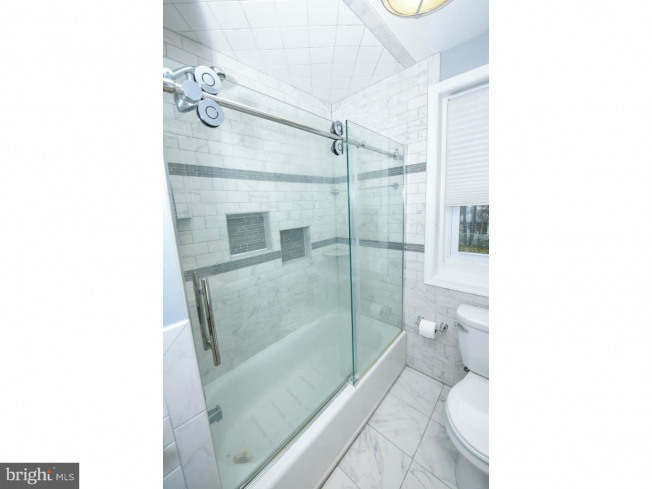 The home is close to public transportation into center city. 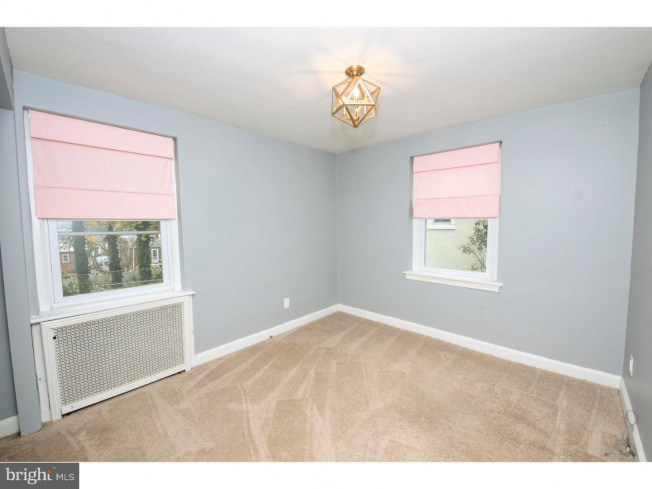 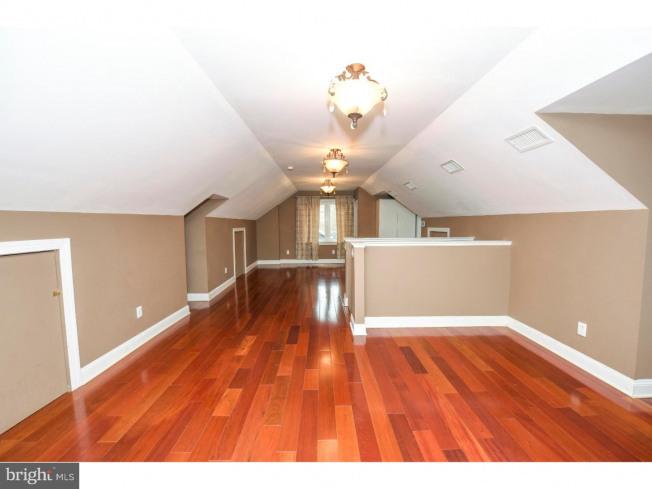 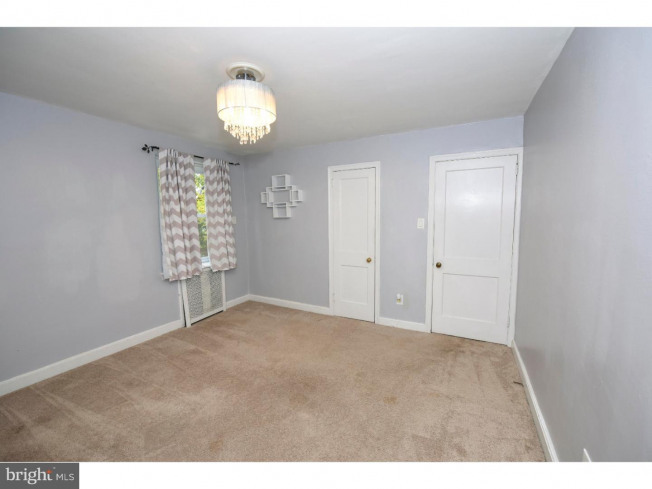 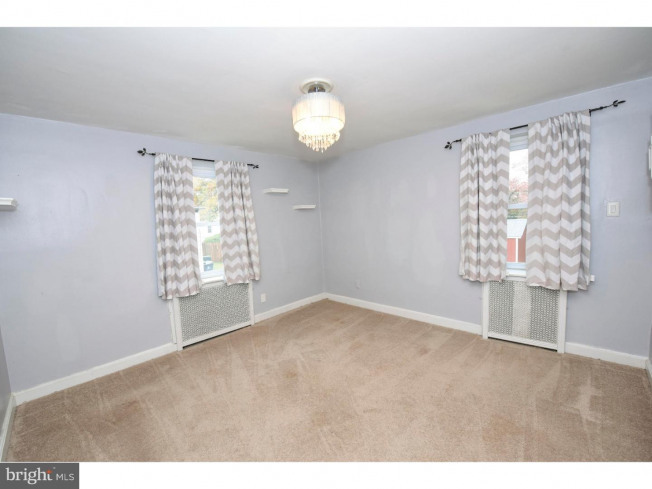 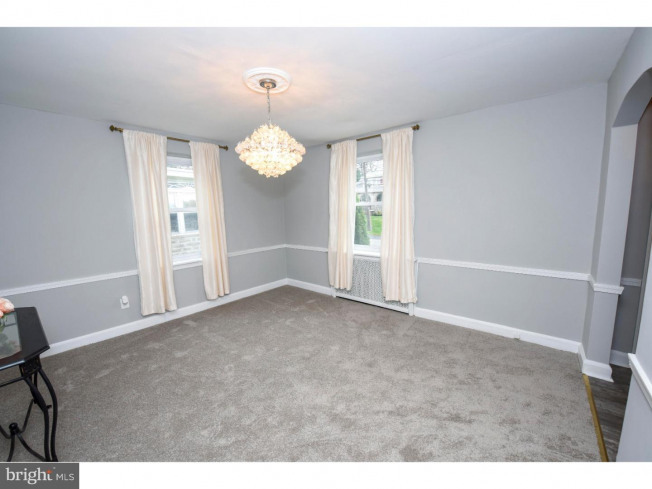 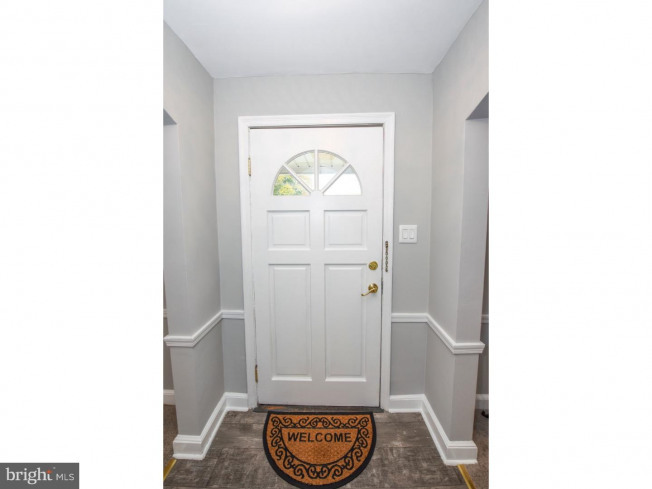 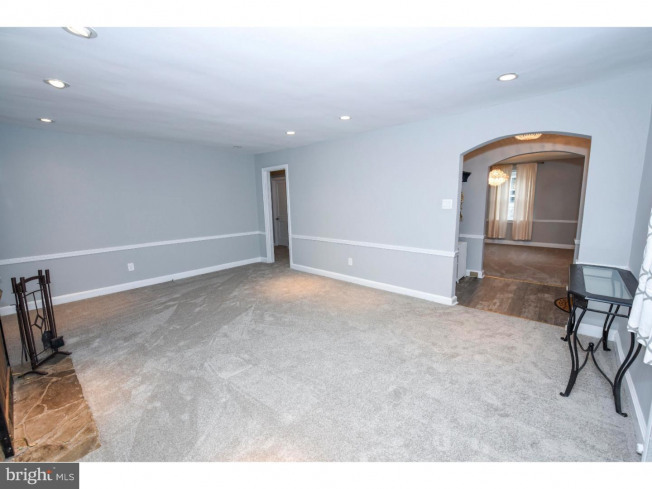 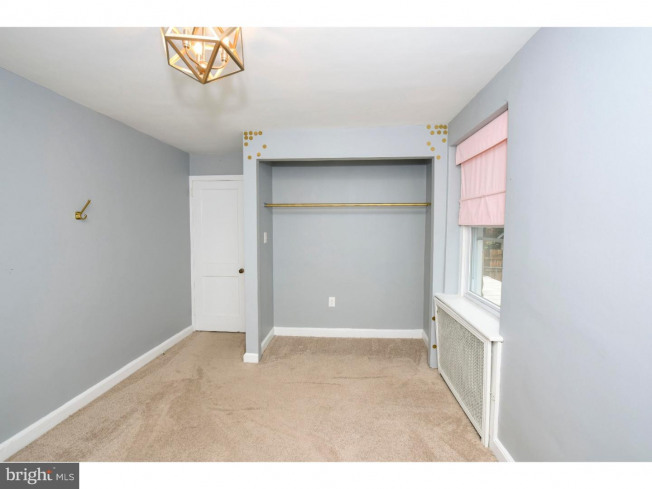 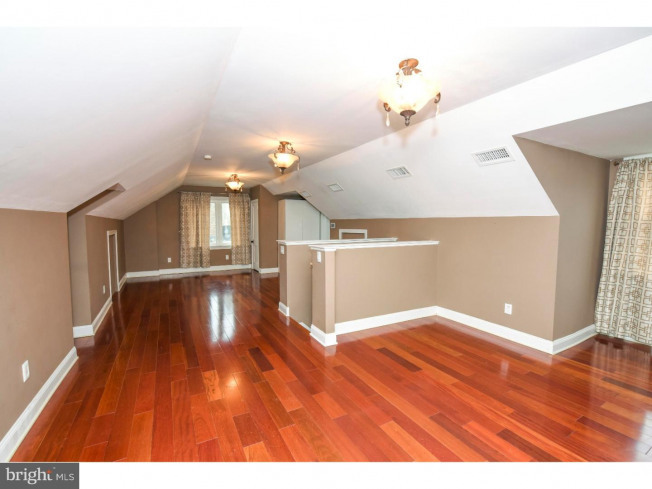 The attic was remodeled into a master bedroom with bellawood brazillian cherry hardwood floors, insulation, top of the line lennox hvac system, 8 foot ceilings. 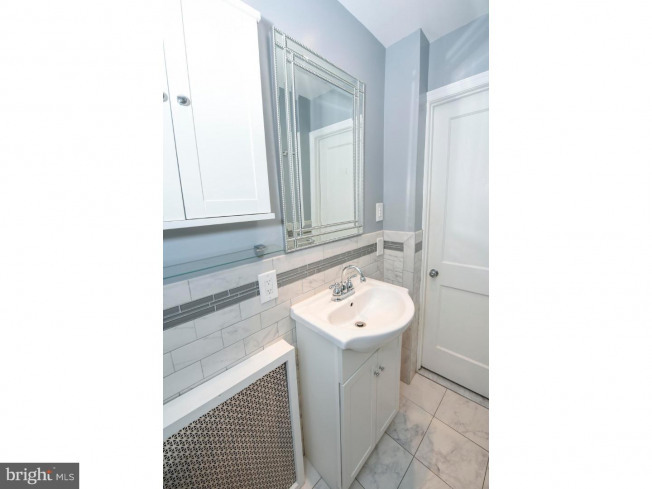 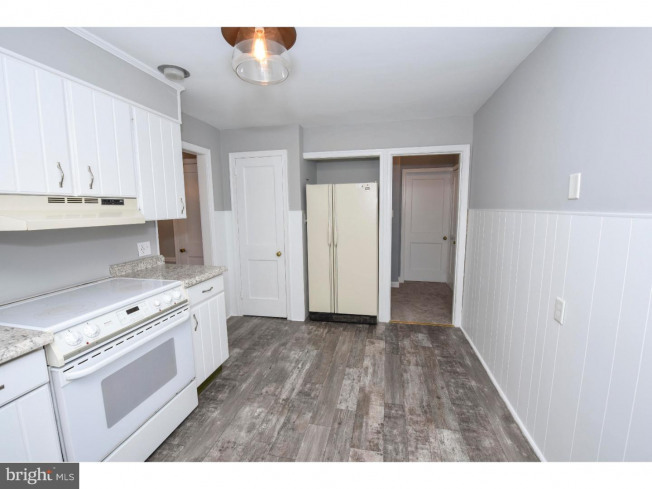 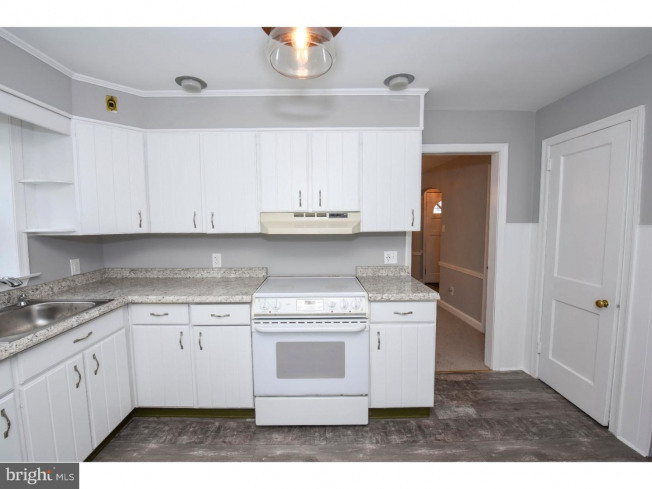 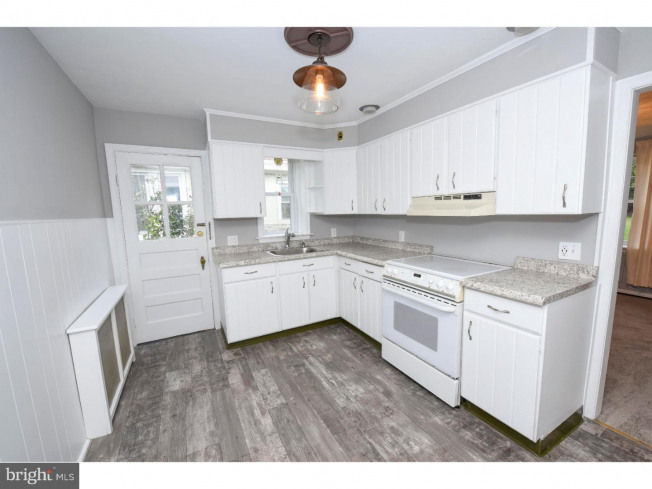 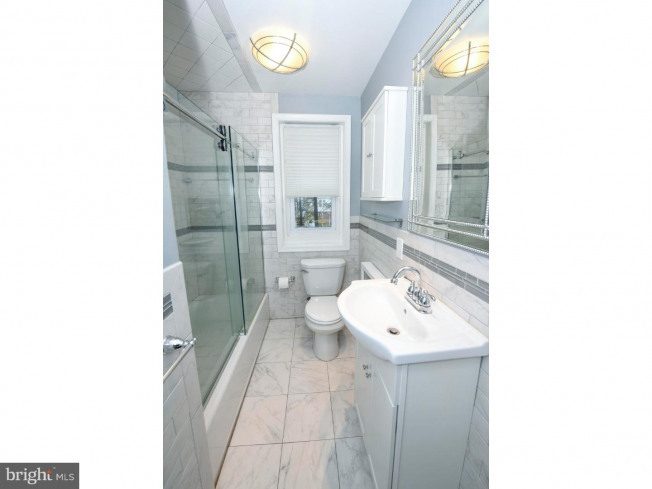 The kitchen was remodeled in November of 2018, and bathroom was redone in 2017. 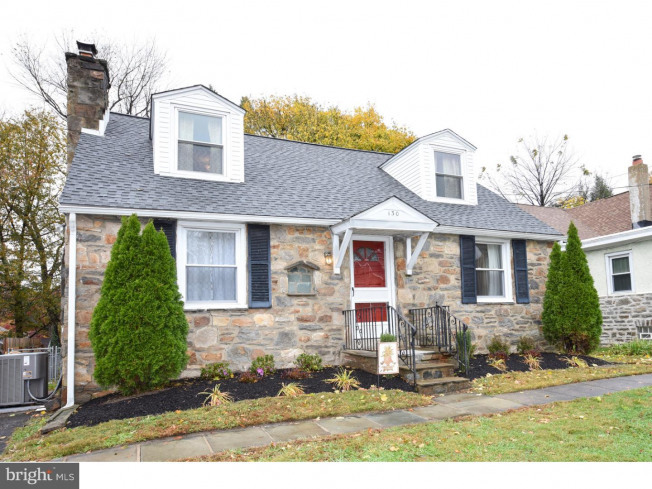 Installed tankless water heater (2018), gutters and downspouts (2017), fence with dog run (2014), roof/flashings/dormers (2012), pella windows (2013), larger electrical panel (2014). 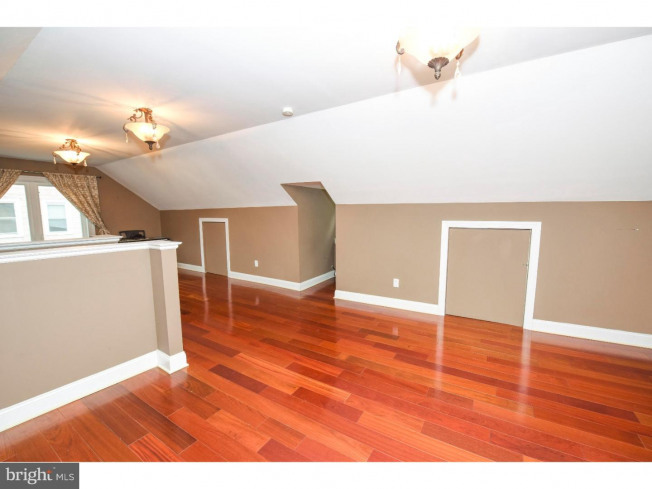 The home also has a full-size basement with great height. 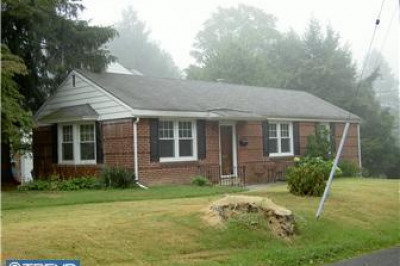 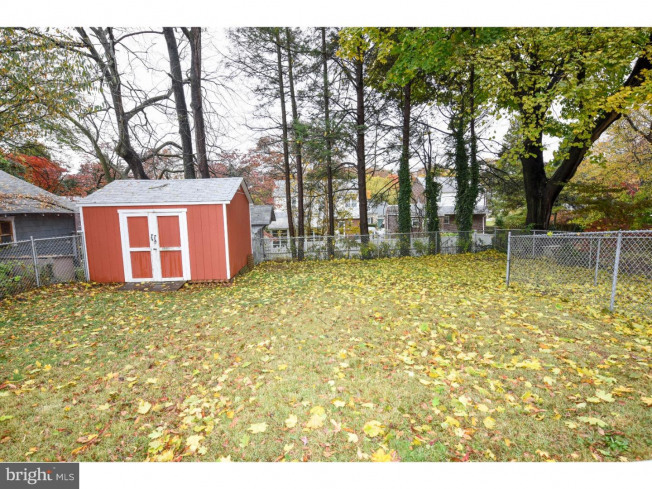 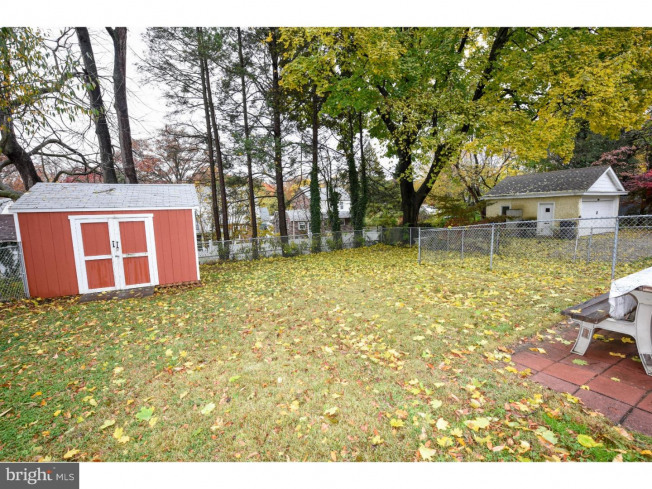 This is a wonderful home in Abington Township, rated one of the best places to live.  You are close to shopping and Alverthorpe park.